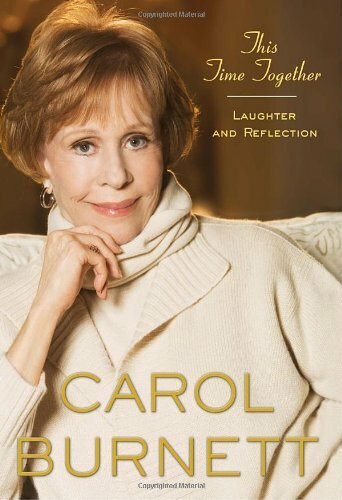 If you were fortunate enough to have been of television watching age during the 70's and enjoyed the Carol Burnett Show, this memoir will certainly resonate with you. 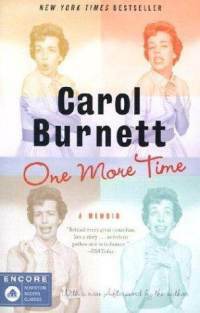 This Time Together: laughter and reflection by Carol Burnett is a warm, engaging, anecdotal journey through the comedienne's life beginning with her early career and on into present time. In more recent years Burnett has had a stage show called Laughter and Reflection: A Conversation with Carol. It is essentially a question and answer session between her and the audience much like at the beginning of her weekly variety show. 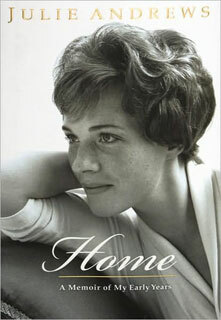 In this book, she tells many of the stories she relates at these shows. Although I read the print version of this book, I have to describe it as an auditory experience. You can hear her voice as you read. She has a confiding tone, as if you are listening to a friend's stories. All her stories are well-represented: the Went-With-the-Wind dress, the day she fired Harvey Korman, her Tarzan yell (and how it saved her from being mugged and almost got her arrested), how she embarrassed herself in front of her idol Jimmy Stewart, and ultimately what has become of the "handsome Lyle Waggoner".